Bluestem Farmhouse is a beautiful home for entertaining. 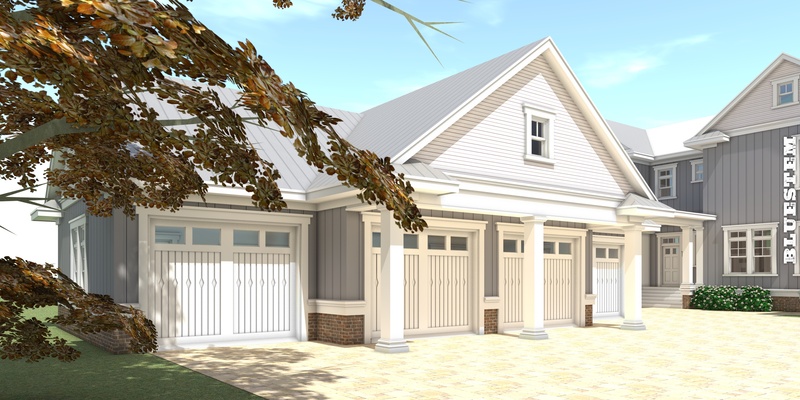 Large porches provide a view in all directions, and the interior is generous for spacious living. The foundation is designed with a concrete slab on grade. The upper floor is wood trusses. The exterior walls are 2x6 wood framing. The roof is standing-seam metal over a plywood deck, and pre-engineered wood trusses at a 9:12 and 2:12 pitch. 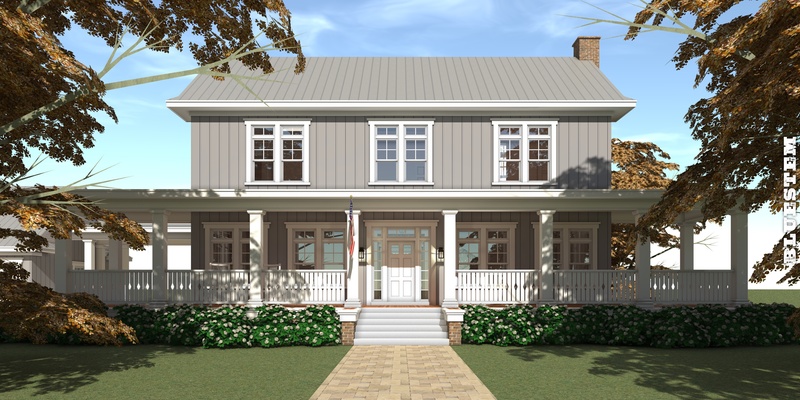 The exterior is finished with board and batten siding, brick water table and a silver metal roof. What's In This House Plan. Floor plans are views of each floor, looking down from above. 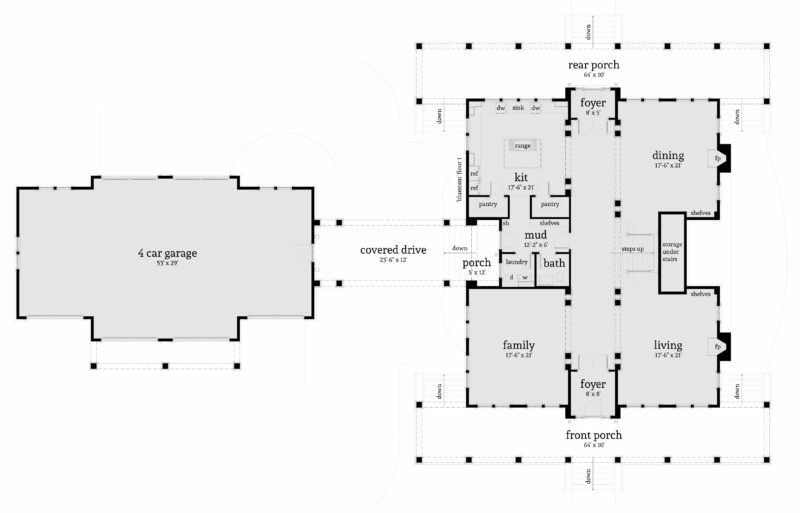 The plans show window and door locations, room dimensions and plumbing fixture locations. 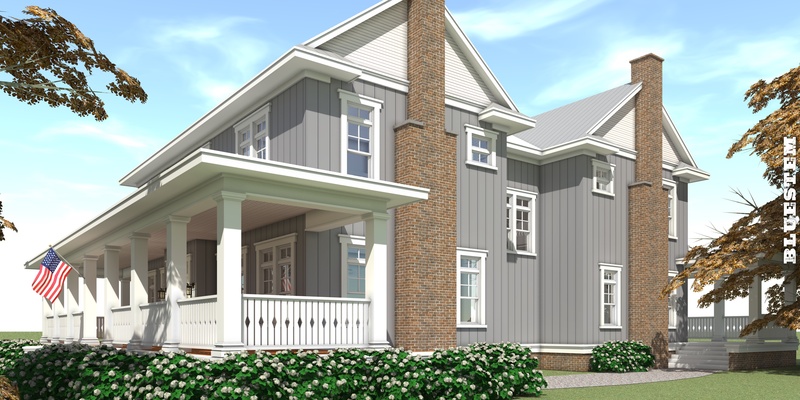 Exterior elevations are flat views of the outside of the house, looking at the front, left, rear and right. Building sections show cutaway views of the home structure. The foundation plan shows the location of footings and concrete slabs. Floor & roof layouts show the outline of the floor truss systems, and slopes, valleys, ridges and hips on the roof. The wall section is a detailed view showing how the walls are assembled. 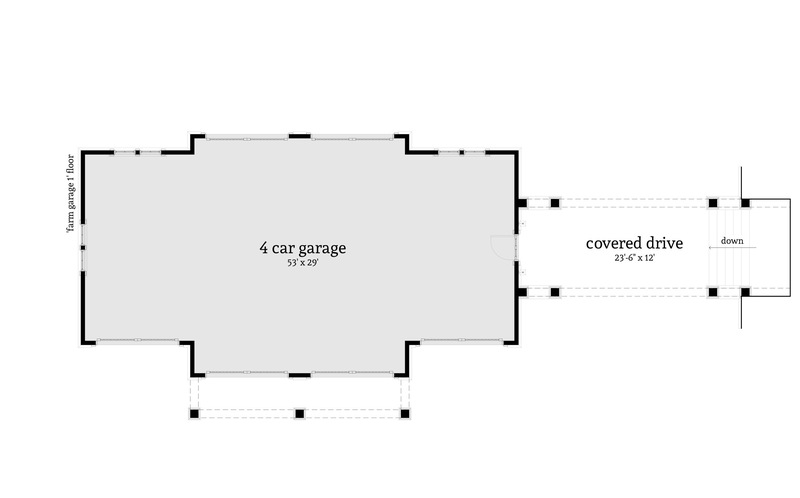 The electrical plan shows the outlets, switches, lights and fans on the floor plan. Construction notes and typical details. For more information, view a Sample Set of Drawings. PDF is a digital version of the plans which is easy to view and print. It contains all the pages of the plans and shows colors and shadows. The PDF can be printed on any printer or paper size, but most plans print best on 36″ x 24″ paper. CAD files in AutoCAD 2010 format. We can export other AutoCAD formats if needed. These drawings can be opened in AutoCAD or many other popular CAD programs. Sketchup Pro. The Sketchup Pro file can be opened in Layout, which is part of the Sketchup Pro bundle. It is the format that we use to create the drawings. 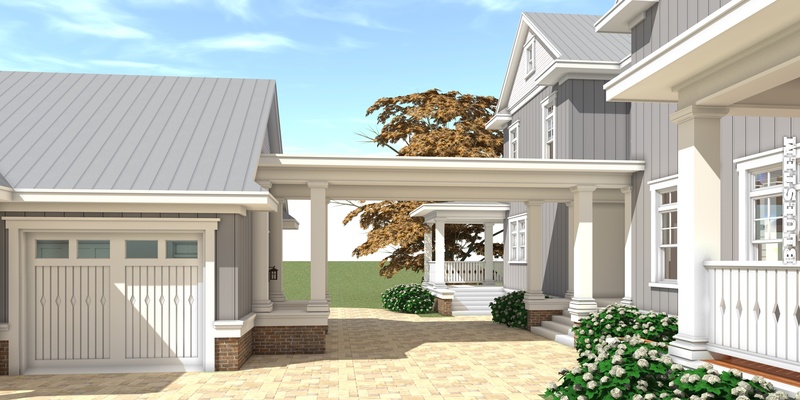 It includes a copy of the Sketchup 3D model. Bluestem. Framing in Idaho. Photos used with permission. Make Your Bluestem. Select your favorite farm house from our Farmhouse Collection. Bluestem. Perfect Anywhere. 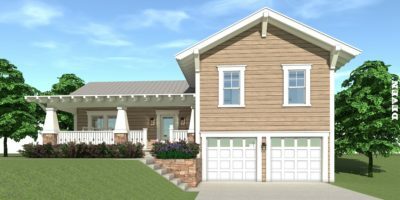 Browse pictures of Bluestem builds. We've been designing beautiful homes since 1991. View your account and shopping cart. 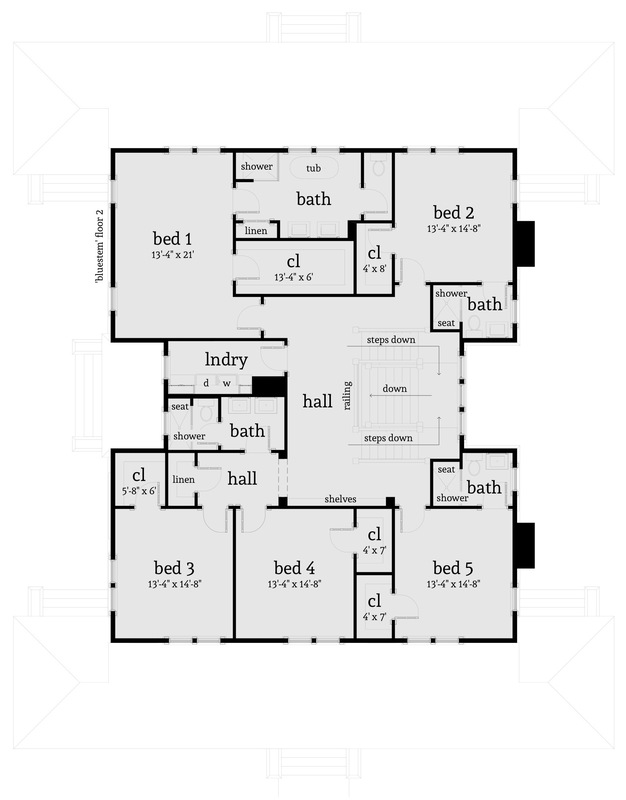 Customize Your House Plan. Get a price quote and free design sketches. Thank you. Check your email to confirm.